The disruptive days of Flash storage are over. Flash is now the new normal thanks to its affordability, agility, efficiency, and speed. And thanks to EMC, businesses can begin their journey to the Modern Data Center with the broadest All-Flash portfolio on the market. Business leaders are demanding instant response to transactions, searches, uploads, downloads, and queries from the applications they use daily. 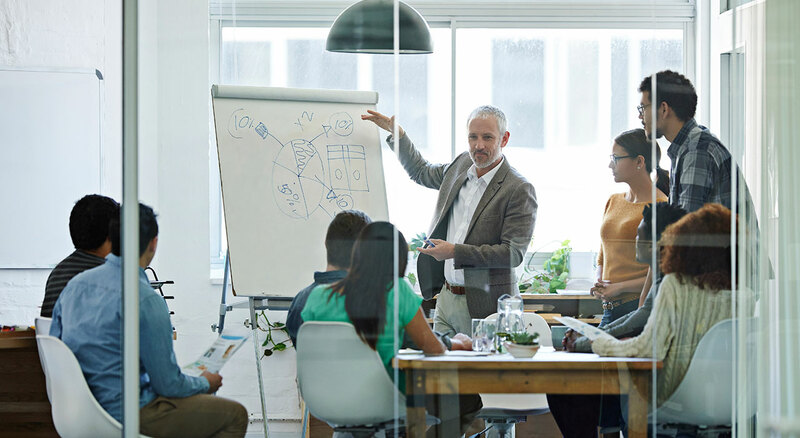 Flash technologies achieve every critical storage objective, giving these leaders what they need to keep performance high ― and costs under control. Whether the solution is All-Flash array, Rack-Scale Flash, Hybrid Flash array or Flash SSD, EMC is investing in ways to increase the value of high density Flash, to drive new efficiency across our entire systems portfolio. Leverage EMC products, solutions and services to accelerate the time to value for your technology purchases. 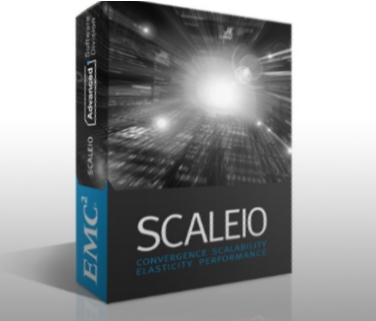 Turbocharge your data center with ScaleIO, a hyper-converged solution that uses your existing servers, and turns them into a software defined SAN with massive scalability, 10X better performance and 60% lower cost than traditional storage.